WASHINGTON (Sputnik) - About 450 miles of new bollard fencing along the US border with Mexico is expected to be completed by 2020, US Army Corps of Engineers Commanding General and Chief of Engineers Todd Semonite said during a roundtable discussion on immigration with President Donald Trump. WASHINGTON (Sputnik) - The United States has extended the national emergency over malicious cyber-related activities that continue to present a major threat to national security, US President Donald Trump announced in a notice. 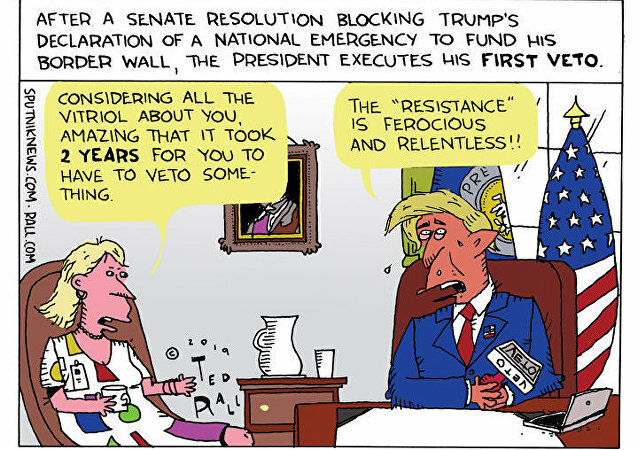 Marking a first during his presidency, US President Donald Trump signed his first-ever veto on Friday, rejecting a congressional resolution to overturn his decision to declare a national emergency at the US-Mexico border. Shortly before the vote, the US president tweeted that he would veto the legislation to end his national emergency declaration at the border if the bill passes the Senate. 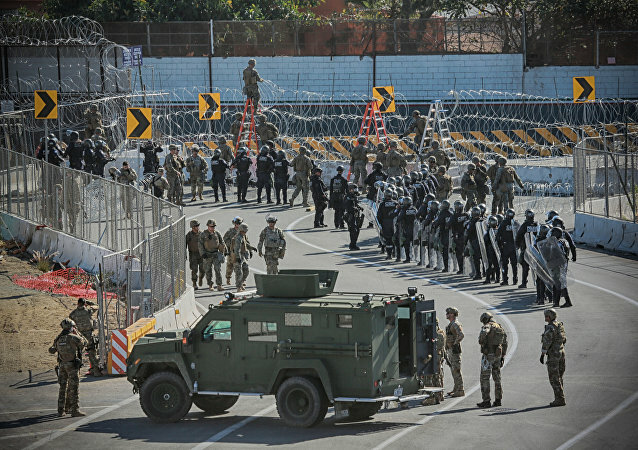 On 15 February, US President Donald Trump declared a national emergency on the US border with Mexico after Congress refused to allocate the $5.7 billion he requested for border security. Senate Majority Leader Mitch McConnell said on Monday that he expects a resolution blocking President Trump's emergency declaration to pass the Senate, but does not believe lawmakers will get enough votes to override the president’s veto. The US House of Representatives voted 245 to 182 on Tuesday to revoke US President Donald Trump's emergency declaration that would enable him to build a wall on the US-Mexico border without Congressional approval. 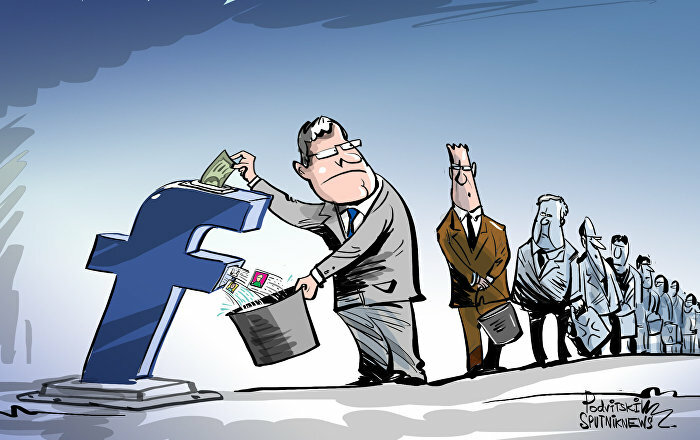 The measure now heads to the US Senate for consideration. 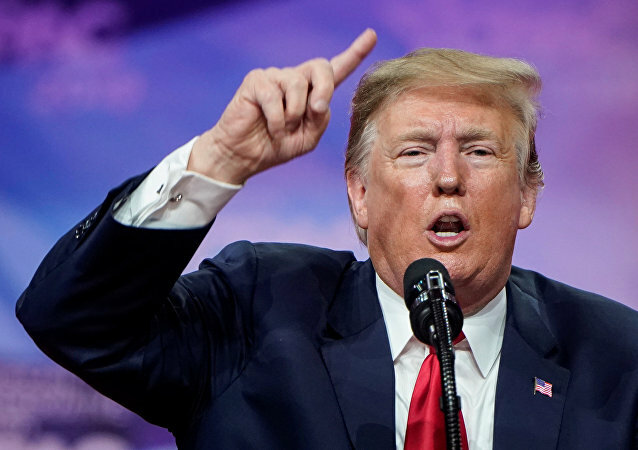 WASHINGTON (Sputnik) - US President Donald Trump told reporters at the White House he would veto legislation introduced in the House of Representatives aimed at blocking his national emergency declaration on the US-Mexico border. WASHINGTON (Sputnik) – Democratic lawmakers in the US House of Representatives have introduced a resolution on Friday to block President Donald Trump’s national emergency declaration at the southern border. 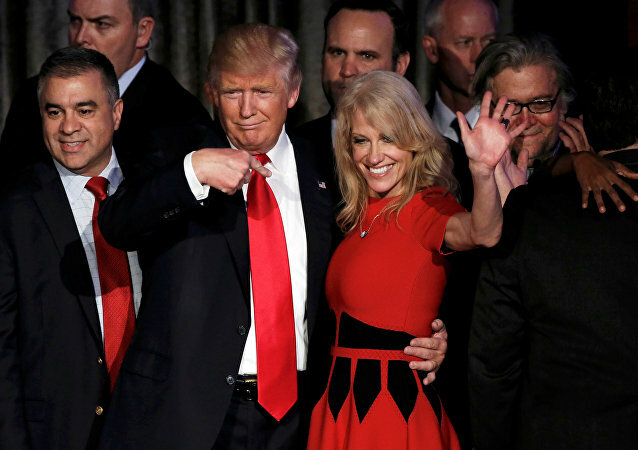 Donald Trump has repeatedly attacked Saturday Night Live for parody sketches mocking him and his policies. His feud with Alec Baldwin, an actor who impersonates him on the show, escalated in recent days following a parody of Trump's national emergency declaration. 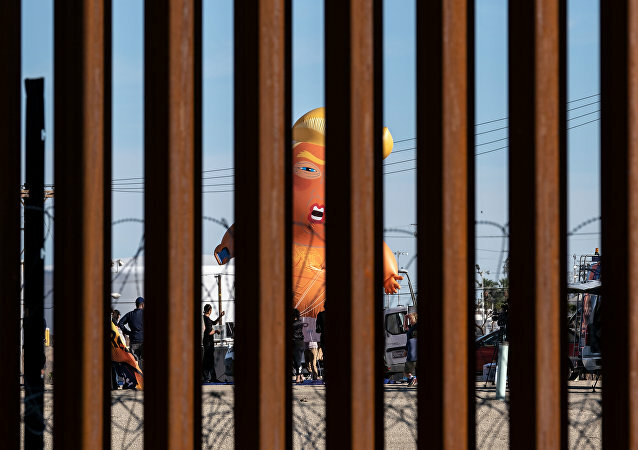 WASHINGTON (Sputnik) - Democratic lawmakers in the US House of Representatives plan to soon introduce a resolution to terminate US President Donald Trump's national emergency declaration at the southern border, a copy of the legislation, obtained by NBC News, has revealed. On Monday, a coalition of 16 US states led by California reportedly filed a lawsuit against the Trump administration over the president's decision to declare a state of emergency in order to gain the funding needed to build his much-championed wall on the US-Mexican border. President Trump is known to have expressed his frustration with Alex Baldwin’s repeated impersonations of him on live Saturday night television, yet this time he seems to have rattled Baldwin’s cage. 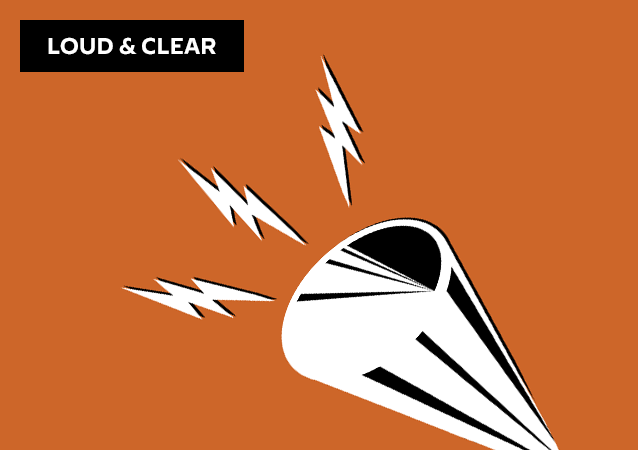 On today's episode of Loud & Clear, Brian Becker and John Kiriakou are joined by Jacqueline Luqman, the co-editor-in-chief of Luqman Nation, which livestreams every Thursday night at 9:00 p.m. on Facebook, and Sputnik News analyst and producer Walter Smolarek.